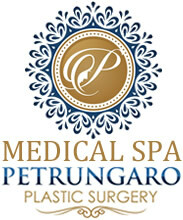 Welcome to the Medical Spa at Petrungaro Plastic Surgery! 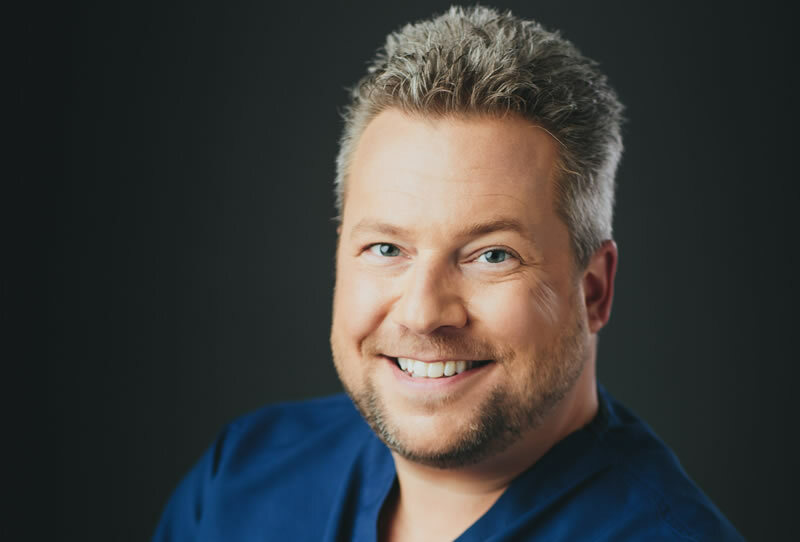 We are privately owned and operated by Dr. Jason Petrungaro, a board certified Plastic Surgeon who has been in practice since 2011. 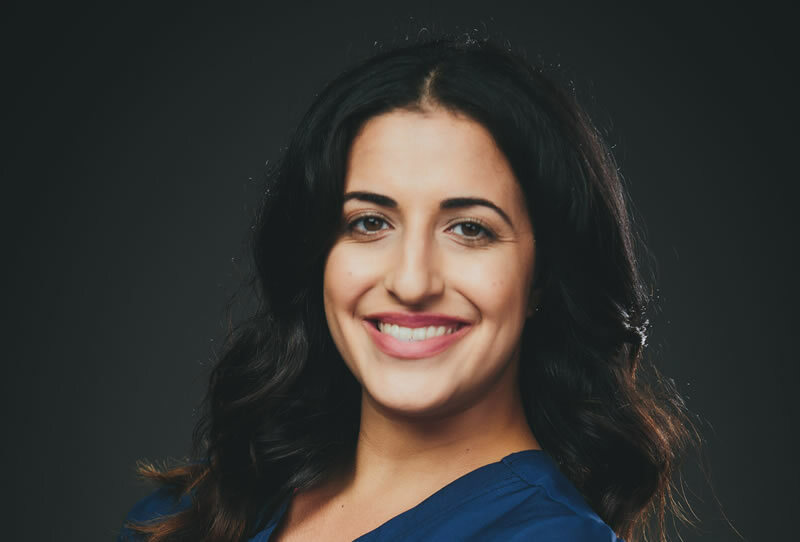 Joining Dr. Petrungaro at the Medical Spa is Amy Petrungaro, a registered nurse and the practice manager, as well as their talented licensed aesthetician. We are dedicated to providing our clients with the most innovative treatments as well as tried and true procedures performed in a friendly, relaxed, and safe setting. All procedures are either performed or directly supervised by Dr. Petrungaro. We are proud to offer a comprehensive list of medical spa services, including chemical peels, noninvasive body contouring, microneedling, microblading, dermal fillers, and Dysport. 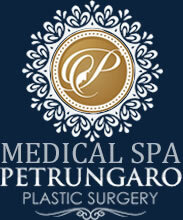 At the Medical Spa at Petrungaro Plastic Surgery, we make your beautiful happen! 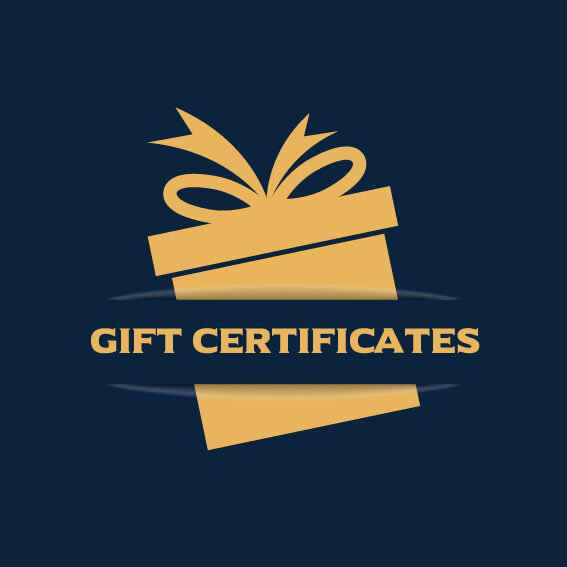 Call us today at (219) 836-1163 to schedule a consultation. 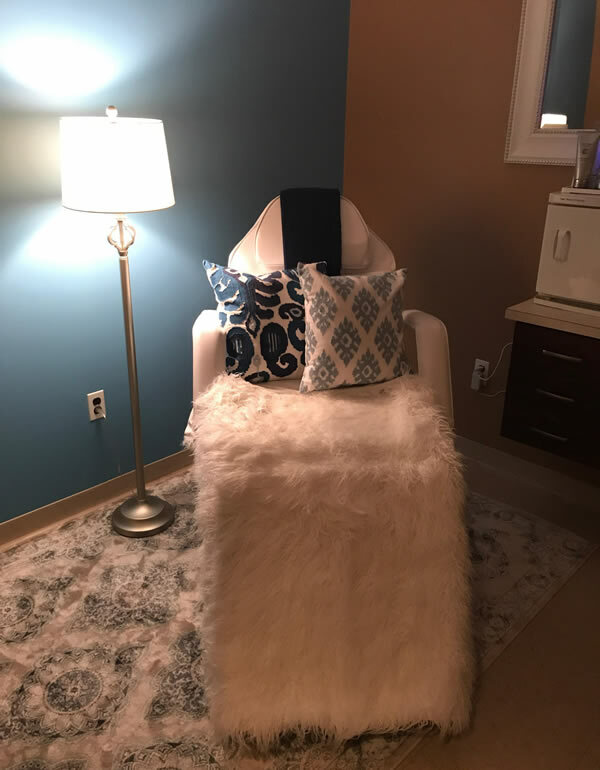 We look forward to tailoring a custom treatment plan that will address the specific needs and requests of each client, delivering gorgeous results that will enhance the mind, body, and spirit! Our experienced team includes a Board Certified Plastic Surgeon, a Registered Nurse, and a Licensed Aesthetician. Plastic Surgery - M.D., F.A.C.S. Amy Petrungaro is both the registered nurse and practice manager of Petrungaro Plastic Surgery. She received her nursing degree from the University of Tennessee in 2006 and originally focused on pediatric ER and pediatric ICU care. She also has extensive surgical experience, having spent significant time in a busy ambulatory surgery center. Amy is the “go-to” person at the practice, handling surgery scheduling, patient care, and being available 24 hours a day for our patients. She is highly educated in the cosmetic procedures performed at Petrungaro Plastic Surgery, and she oversees all noninvasive body contouring procedures at the practice. Joanna has been an Aesthetician since March of 2016. She received her Aesthetics License at G Skin and Beauty in Oak Brook, IL and is board certified in Indiana and Illinois. 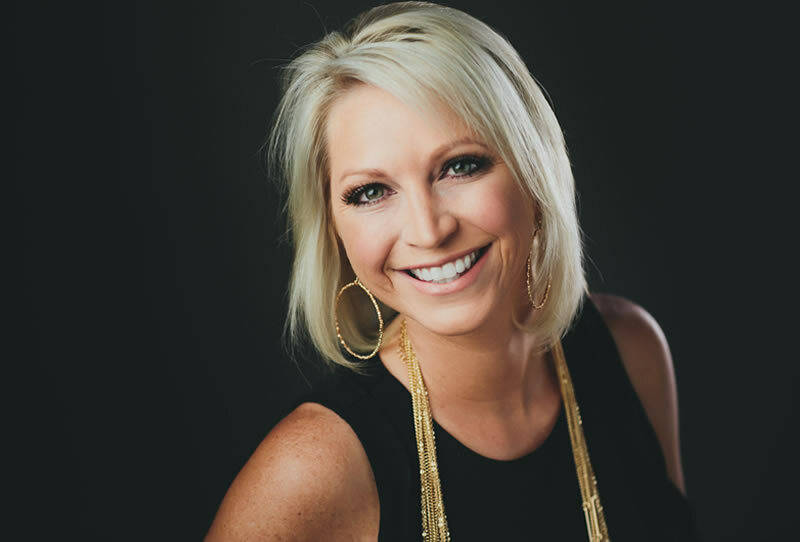 Her passion for helping people achieve beautiful, healthy skin all while gaining self-confidence is what allows her to exceed as an Aesthetician. 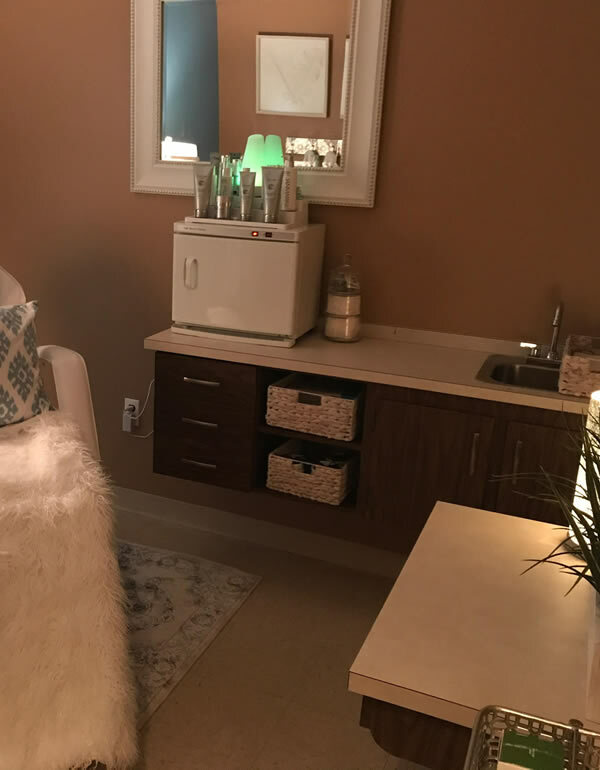 Since obtaining her esthetic license she continues to attend additional advance skin care courses and esthetics educational training to maintain the most up to date services and to provide the best skin care for her clients. Her passion for skin care is what drew her to this profession. Joanna believes skin care is an investment in yourself that lasts a lifetime, being able to help others look and feel better makes her job and enjoyable experience daily. From Microneedling, Chemical Peels, Hydrodermabrasion and many other services the Medical Spa has to offer, she takes pride in each treatment she performs. 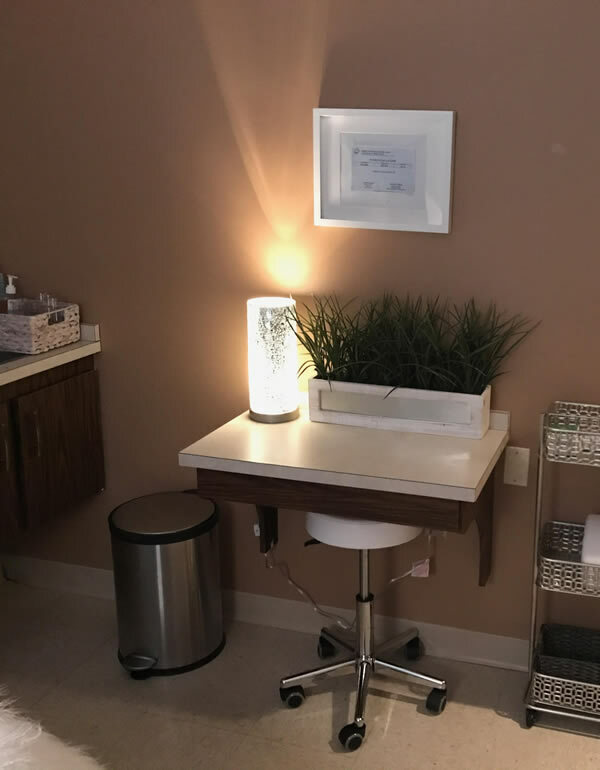 Joanna states as a medical Aesthetician it is fulfilling to connect with patients, establish trust and give personal attention to their needs, each client is special and unique. 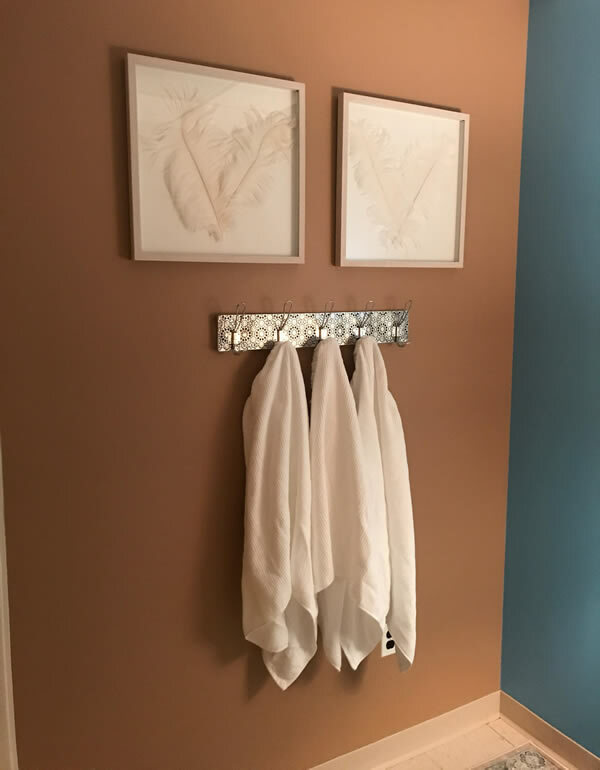 She takes the time to consult with each client about their experience at the Medical Spa to ensure that their experience is pleasant and exceeds their expectations. Her addition to our office brings her skills and expertise in non-surgical cosmetic treatments. 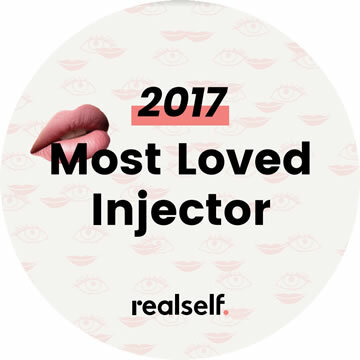 Dr. Petrungaro Voted Most Loved Injector on Realself! MUNSTER, SCHERERVILLE, HIGHLAND, VALPARAISO, MERRILLVILLE, GARY, ST. JOHN, HAMMOND, HOBART, PORTAGE, GRIFFITH, CHESTERTON, MICHIGAN CITY, LA PORTE AND SOUTH BEND, INDIANA. THE MEDICAL SPA AT PETRUNGARO PLASTIC SURGERY IS WORTH THE SHORT DRIVE AND HAS MANY CLIENTS FROM CHICAGO, SOUTH HOLLAND, LANSING, HOMEWOOD, FLOSSMOOR, ORLAND PARK, FRANKFORT, TINLEY PARK & OAK LAWN, ILLINOIS.